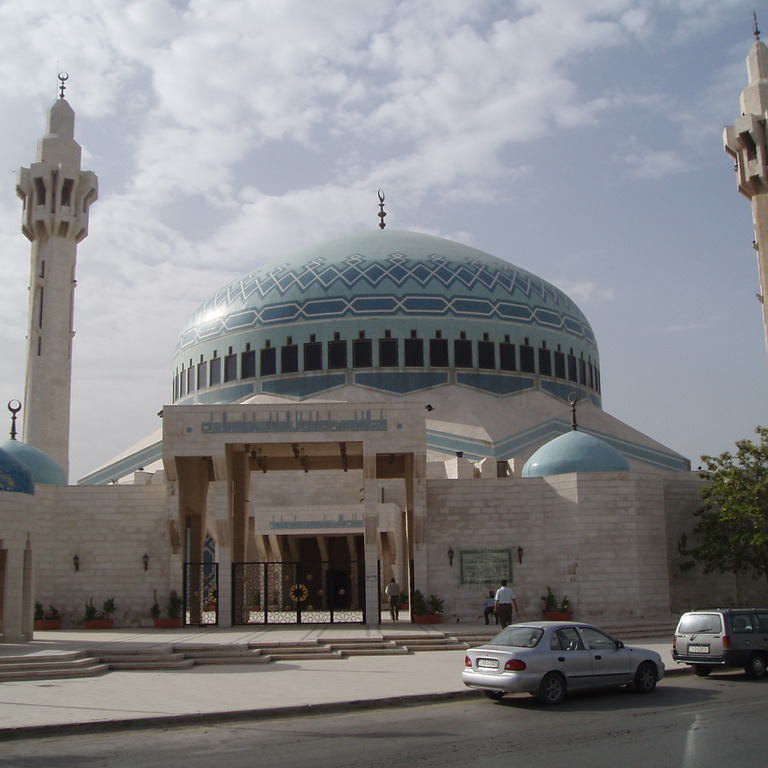 Jordan is an important destination for Muslims and many do undertake short visits to some of the more well known sites without knowing the full extent of Jordan's rich Islamic history. 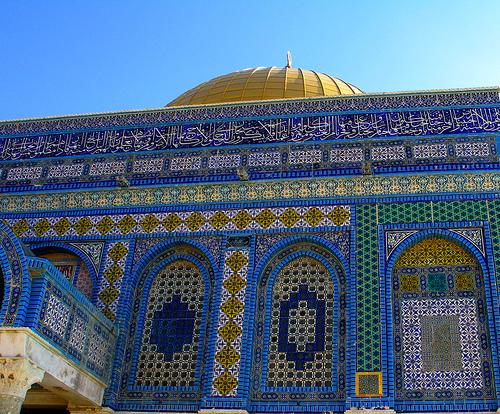 Here is a brief outline of some of the well known and revered people in Islam and the various places and events in Jordan associated with them. 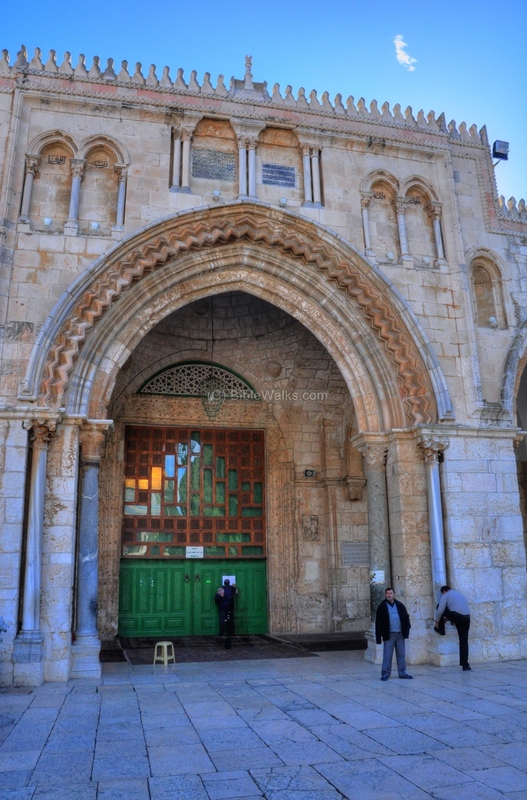 Visits to these sites can be incorporated with either Haj & Umrah visits and side trips to Al-Aqsa Mosque - and Hebron for those seeking to undertake a religiously orientated trip. 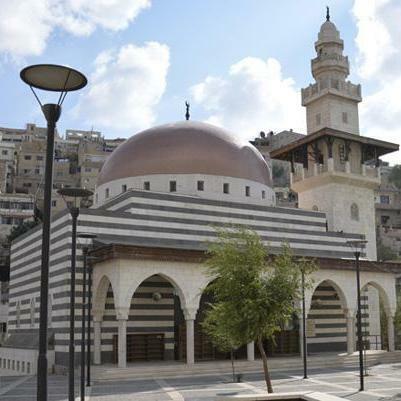 Very few people are aware that Jordan was the first country that Islam spread to ... As such it is very rich in Islamic history - primarily as a result of the 3 main strategic battles fought on this land - namely Muta'a - Yarmouk and Fahl. 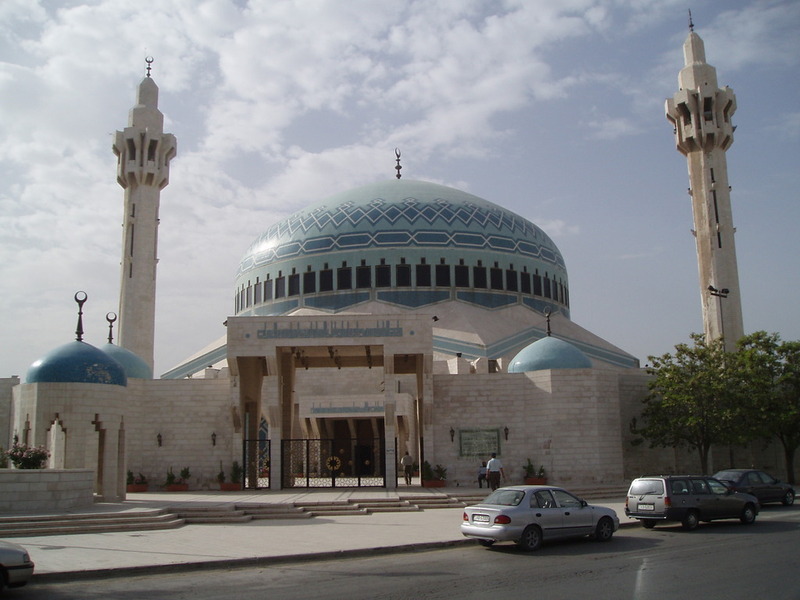 Many of the Prophet Muhammad's companions and military leaders were martyred and buried in Jordan. Some learned estimates put this figure at somewhere around 30,000. The Desert Castles (Umayyad dynasty (661-750 AD) - examples of early Islamic art and a place of recreational retreat for the early Arab Rulers. Some suggest it was also a place of refuge to escape the epidemics that plagued the big cities. 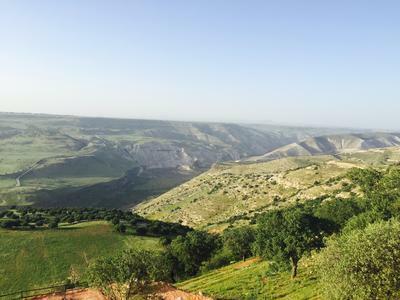 Midway between Hejaz and Syria, on a hill located in Udruh between Ma'an and Shobak, lies Jabal Al-Tahkim or The Hill of Judication. It was here after the Battle of Siffin, that Abu Musa Al-Ashaari representing Caliph Ali ibn Abi Talib met Amr ibn Al-Aas representing Mu'awiyah ibn Abi Sufyan before a court of judgment. 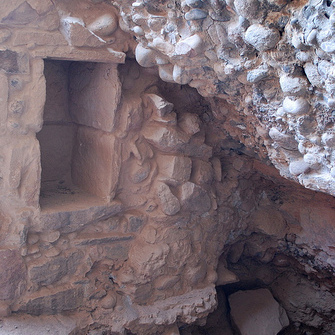 North of the city of Ma'an is a mountain named Jabal Al-Ashaari, where a shrine for Abu Musa Al-Ashaari is located. 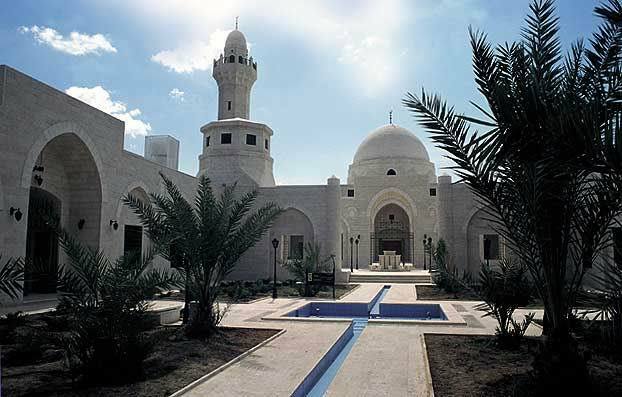 Aqaba hosts three interesting Islamic sites: Othman Mosque at Ayla built during the Caliphate of Othman ibn Affan , the Mamluk Fort, and the Castle of Salahuddin (Saladin) which is located on an island in the middle of the gulf. 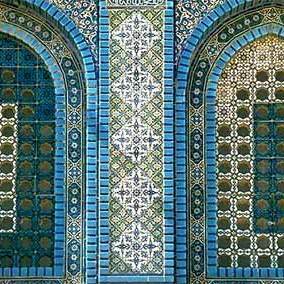 Mazar Islamic Museum - Karak .... Small collection of islamic sculpture, coins, and ceramics. The famous Battle of Fahl (Pella) was incredible and the battle which liberated Jordan from Byzantine rule. 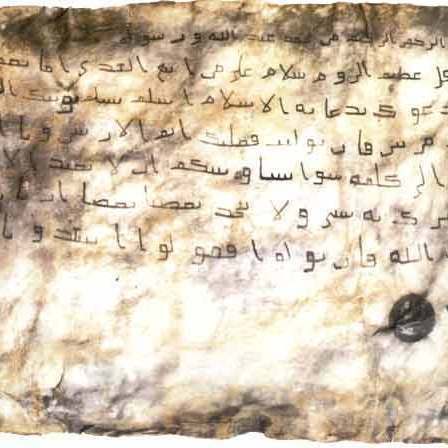 After the victory of Khaybar, the power of Islam and the authority of the Prophet (may Allah bless him and grant him peace) increased so much that he sent letters to various kings and invited them to Islam. 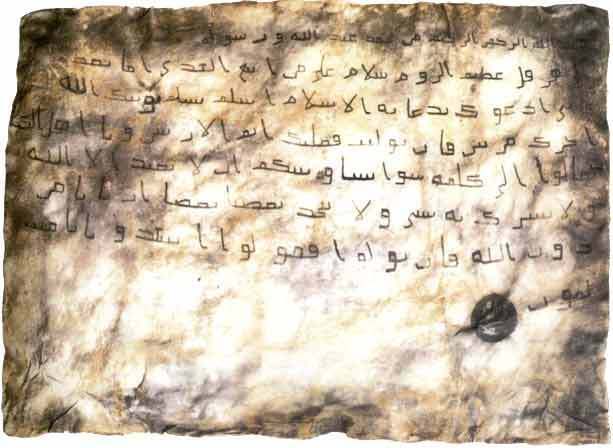 The letters were sent to the Sultan of Byzantine, to the King of Iran, Najashi - the King of Abyssinia and to the Emperor of Egypt. In the neighbouring area of Arabia was a king who ruled under the influence of the Byzantine Empire. His name was Harith bin Abi Shamir. He enjoyed the authority of a king and was conceived as such by the commonality. The Prophet (may Allah bless him and grant him peace) dictated a letter in his name and giving it to his special emissary, Harith bin Umair, directed him to deliver the letter to the king and return with his reply. 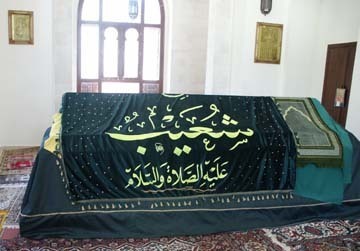 When the Prophet's (may Allah bless him and grant him peace) emissary entered the domains of Harith bin Abi Shamir, one of his guards at the frontiers arrested him and put him to death. 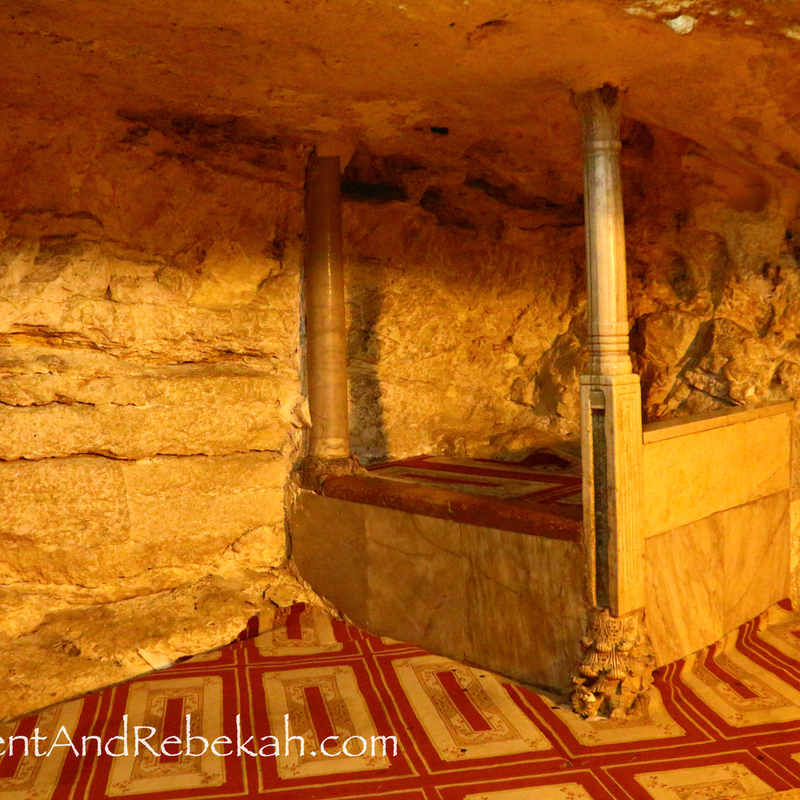 This incident fell hard upon the Muslims and they were deeply angered by his death. An emissary was sanctioned protection by all the nations of the world. The Prophet (may Allah bless him and grant him peace) sent a message to Harith bin Abi Shamir, "A worker of yours, Sharjeel bin Umroah, has put an innocent person to death who was coming to you just to deliver a letter. The person was alone and unarmed in your territories and his journey was not to express any enmity, even then, he was put to death. To kill an ambassador is not permissible in any tribe, nation or religion. As your officer has murdered Harith bin Umair, it should be made known whether he has wilfully done the deed, or by your approval and orders? If he has killed our ambassador without your approval, you must hand over the person to us so that he could be sentenced for his deed, but if your approval was also included in this crime, then you are also responsible for this murder and you should better be prepared for the punishment as well". Harith bin Shamir replied in the letter, "I am an autonomous ruler of my country, and the decision rests with me whom to kill or absolve. None has the right for my accountability. It should be clear that the ambassador was put to death at my orders". 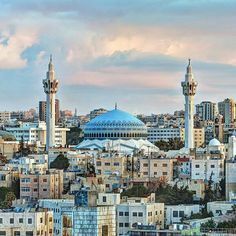 When the Prophet (may Allah bless him and grant him peace) received such an irresponsible and insolent reply, he at once decided to chastise Harith bin Abi Shamir, and sent an army of three thousand soldiers into his domains - Ghassan. Coincidentally, the king of Asia-Minor was thinking of invading Iran. He had gathered an army of one hundred thousand veteran soldiers. On request of Harith bin Shamir this army came to his help. It is not known how many men Harith himself had. Some historians have given the number of ten thousand soldiers. Islamic army faced these forces at a place called "Mutah". This area was in the dominions of Ghassan. 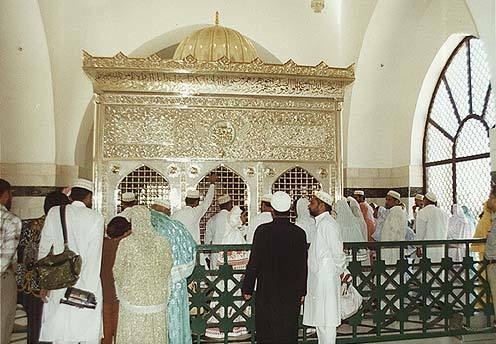 When the Islamic army left Madinah, the Prophet (may Allah bless him and grant him peace) assigned its command to his foster son ZaydR.A bin Harith. One hundred thousand Roman soldiers, sent by the Roman king were armed to teeth with war equipment. They were also skilled at various war methodologies. They formulated contingents of six thousand soldiers, each called a "Legion". The Legion was divided into thirty groups, each of which was called "Manipool". Each Manipool consisted of two hundred soldiers. This was further subdivided into two groups each with one hundred soldiers and was called "Century". All the Roman soldiers wore steel helmets and armour. Their shields were large and their spears and swords extraordinarily long. They were also familiar with the formation of flanks. When the small Muslim army came face to face with the Romans, some Muslims said that they should first assess their chances of victory before indulging in the fight. Although the enemy had always out numbered them in previous battles but this time the enemy before them was forty or fifty times in comparison. 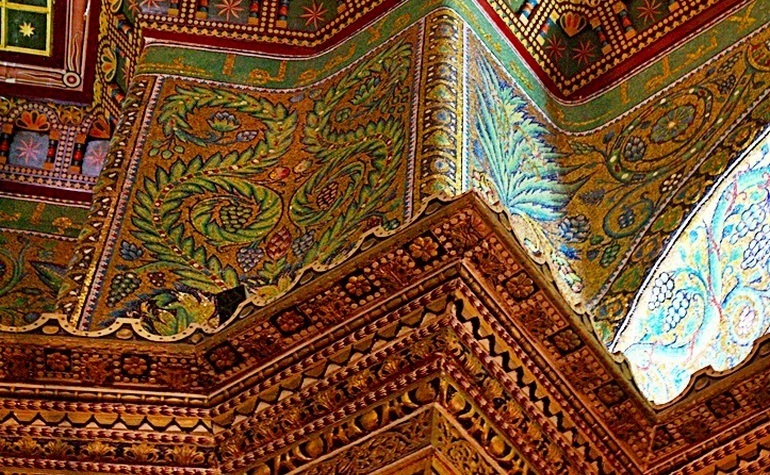 It was also equipped with armoury of highest quality and of new style. Whereas some Muslim soldiers lacked even basic armour and weapon. The commander of the Islamic army, ZaydR.A bin Harith zealously said, "We have come to fight in the way of Allah, if we kill the enemy for victory, Paradise is our reward. The same is ours if we die and are defeated. Only those fear the enemy numbers who lack Faith in the hereafter. Why should we be afraid of the numbers of the enemy?" These words of ZaydR.A bin Harith induced rejuvenation among the Muslims and they became prepared for the battle. Before the battle commenced, the Muslims adopted the same strategy as employed in earlier battles. They arranged themselves in Flanks. This time expected results were not obtained by this formation, because the Romans also knew this skill. Furthermore, their armoury was far superior and advanced to that of the Muslims. They were also well trained in throwing spears. 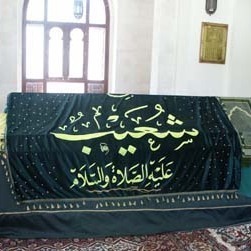 ZaydR.A bin Harith died in the early moments of battle. His command was replaced by Ja'far bin Abi Talib. He continually used sword and issued instructions to the army. 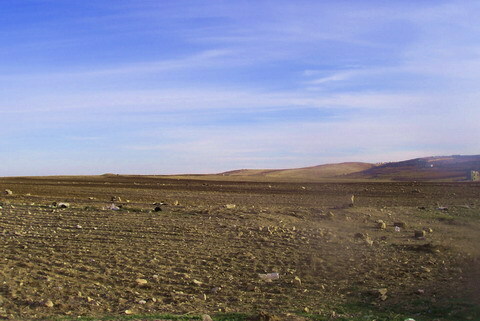 Under his command, the Islamic army while engaged in fighting reached Mutah. 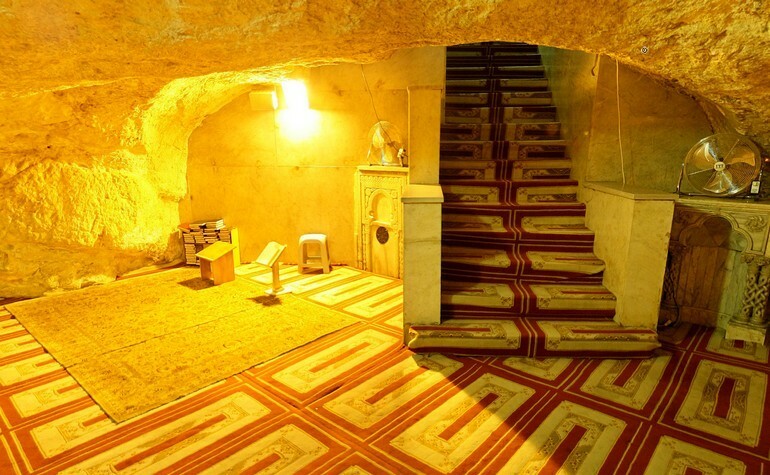 At this place Ja'far bin Abi Talib was martyred. He had fought the entire battle valiantly. Even when both his hands had been cut off, he kept on fighting with the help of his legs, till he breathed his last. After Ja'far bin Abi Talib's death, Abdullah bin Rawaha, who belonged to the Ansar was appointed the commander of the Muslim army. To encourage and motivate soldiers, Abdullah bin Rawaha began reciting the Holy Quranic verses. He was reciting verses about Jihad and entrance into Paradise. He was also using his sword fiercely and warning the Muslims to maintain their lines and face the enemy with complete unity. Had the Muslims not maintained their formation in this battle at Mutah, all would have been killed. It was only their unity in maintaining flanks that led them to consistently face the far stronger and more powerful enemy till evening. 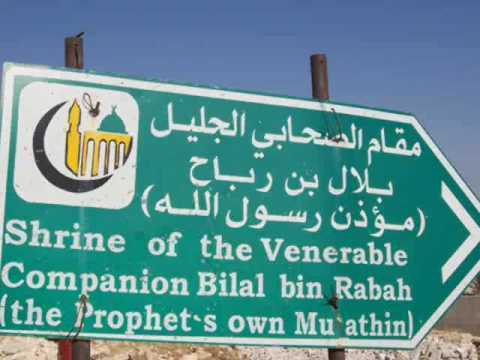 Abdullah bin Rawaha was also martyred in this battle and Khalid bin Walid took over the charge. Some traditions say that this battle ended in a single day. 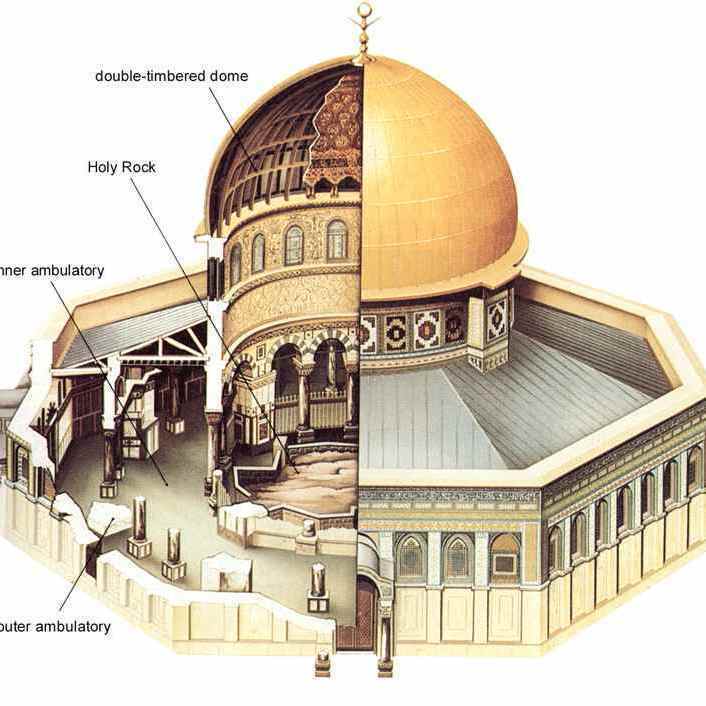 Two factors allowed the Muslims to remain unbent till evening. One was Khalid bin Walid's unparalleled leadership and military proficiency and the other was the darkness of night. In those days, battles aborted automatically at dark. 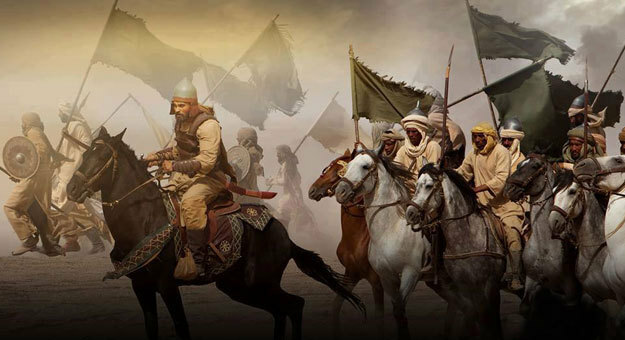 Before taking over the command of the Muslim army, Khalid bin Walid was leading a contingent of five hundred soldiers. His unmatched strength could be estimated by the fact that from the start of the battle till end, nine strong swords were broken by his hands. He changed his sword nine times. On taking over the command, he re-organised the Muslim troops and ordered them to launch a continuous attack on the enemy. Till then three out of six Muslim contingents had been completely finished with fifteen hundred Muslim soldiers martyred. 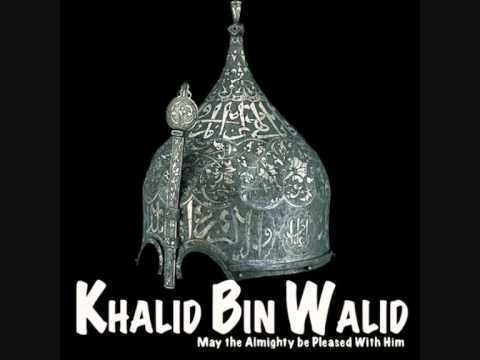 After the reorganisation of the remaining army Khalid bin Walid launched a lightening attack and advanced swiftly. In his first attack, he killed the commander-in-chief of the enemy. His name was Malik bin Albaladi. This attack by Khalid bin Walid was so intense and sudden that Harith bin Shamir and his allied Roman army lost its courage. They thought that the Muslims had received fresh reinforcements. They began to recede when the darkness of night started to prevail. 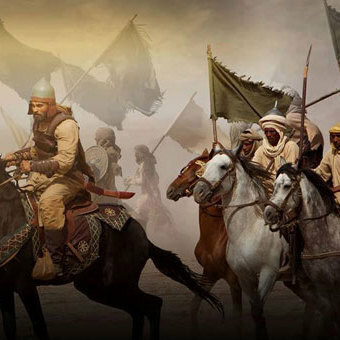 Khalid bin Walid also left for Madinah along with the remaining army. In this battle the Muslims lost two thousand lives. Nearly seventy per cent of the Muslim army was martyred. 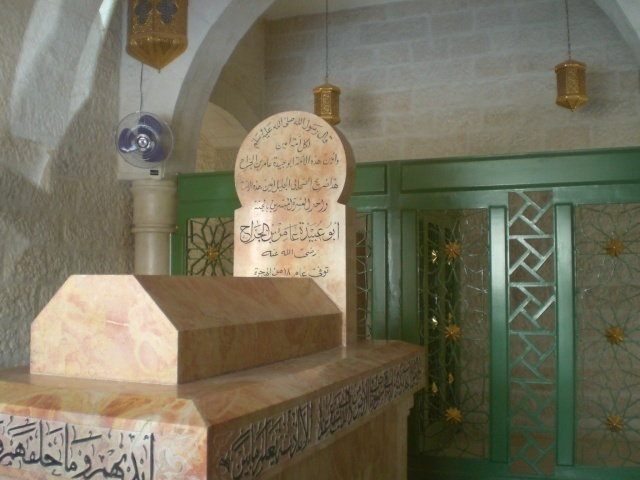 Among the martyrs were two very venerated personalities, Ja'far bin Abi Talib who grew up with the Prophet (may Allah bless him and grant him peace) and was considered his foster brother and ZaydR.A bin Harith who was a freed slave and the Prophet (may Allah bless him and grant him peace)'s adopted son. 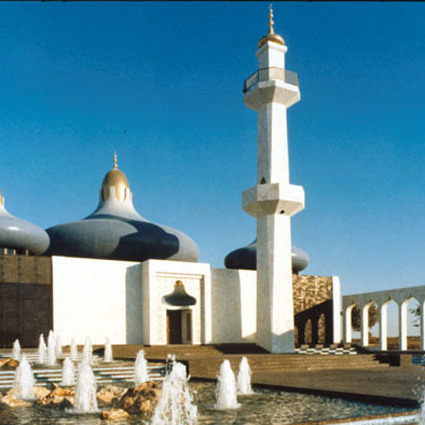 ZaydR.A bin Harith was among the first four Muslims to enter Faith. 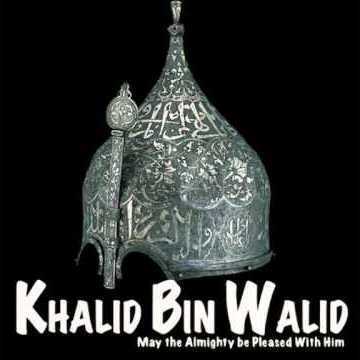 It was due to his exemplary valour and military expertise that Khalid bin Walid safely delivered one thousand soldiers out of danger and reached Madinah. 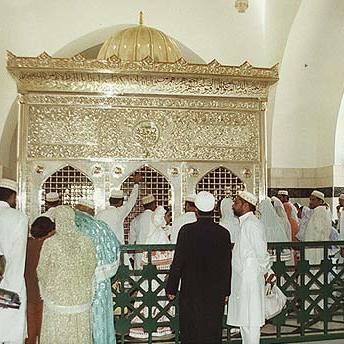 For this reason, the Prophet (may Allah bless him and grant him peace) honoured him by the title of "Saif Ullah" (the sword of Allah). Apart from the outcome of the Battle of Mutah, the Muslims received successive victories in the land of Hajjaz and flags of their victories were hoisted everywhere. In those days whosoever held his hold on Hajjaz could rule over the whole of Arabia. 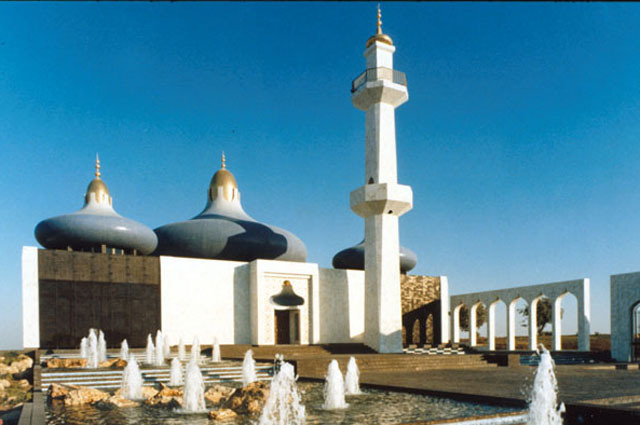 The Prophet (may Allah bless him and grant him peace)turned all the tribes of Hajjaz to Islam. 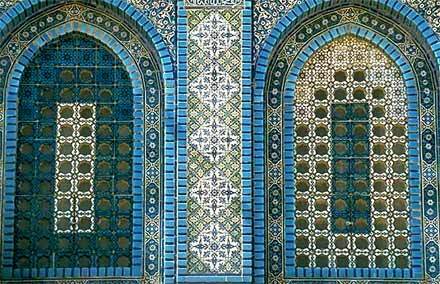 "News came to the effect that Heraclius had mobilized a hundred thousand troops together with another hundred thousand men of Lakham, Judham and Balqain — Arabian tribes allied to the Byzantines. 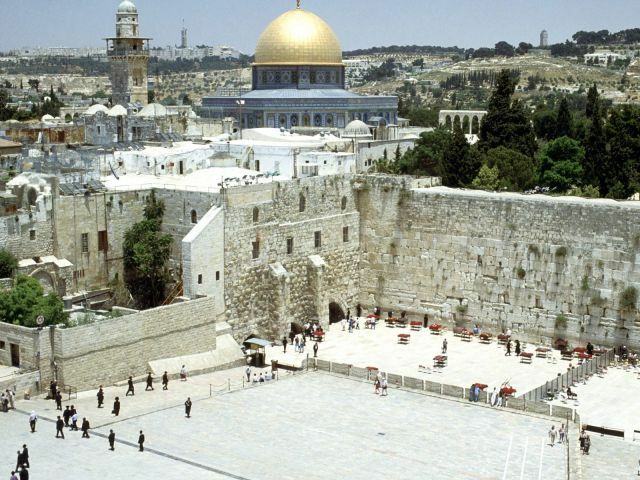 The Muslims, on their part had never thought of encountering such a huge army. They were at a loss about what course to follow, and spent two nights debating these unfavourable conditions". 3,000 MUSLIMS AGAINST 200,000 !! An enemy Fiftyfold as large - utterly incredible. 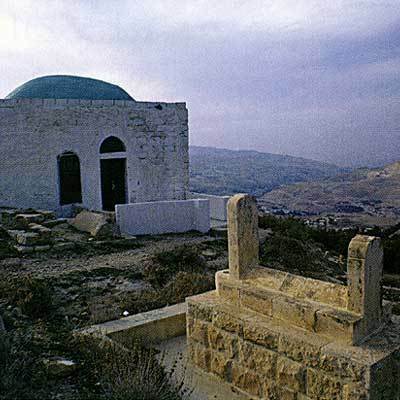 It is generally acknowledged that Prophet Moses was buried somewhere on Mount Nebo, although there is no actual tomb marking the spot. 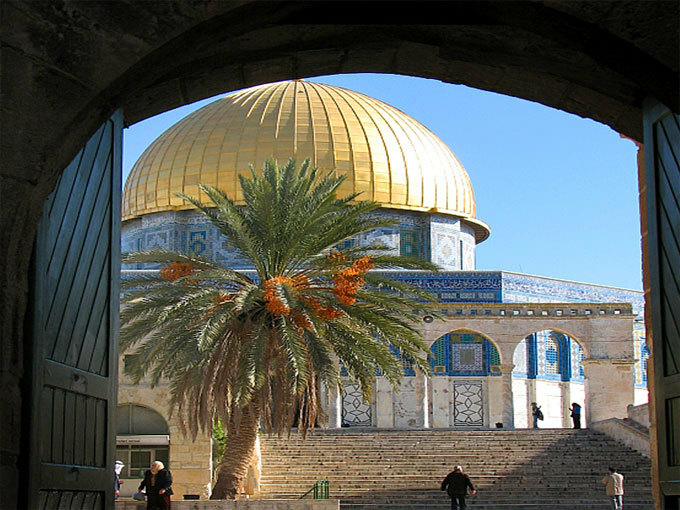 The Holy Qur'an describes in detail, the life and mission of Prophet Moses . In fact, Prophet Moses is the most mentioned prophet in the Holy Qur'an. 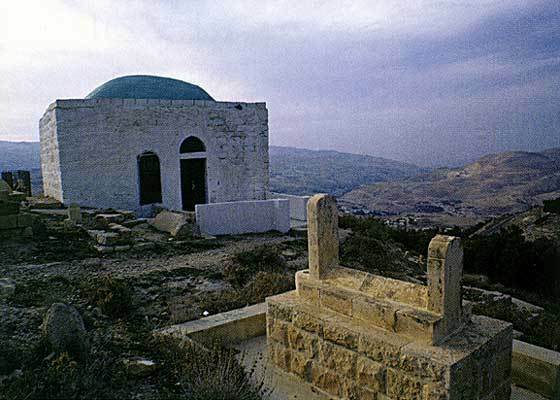 The Prophet and King of Israel, Sulayman 'Solomon' , has a shrine in Sarfah near Kerak. 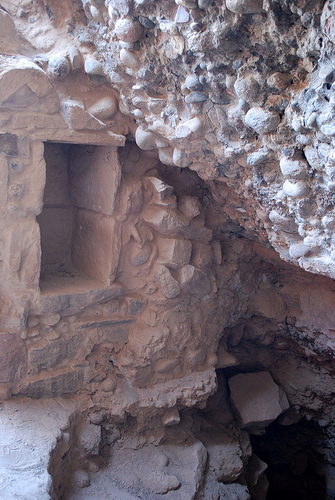 Prophets Abraham and Jesus reportedly travelled extensively in Jordan. 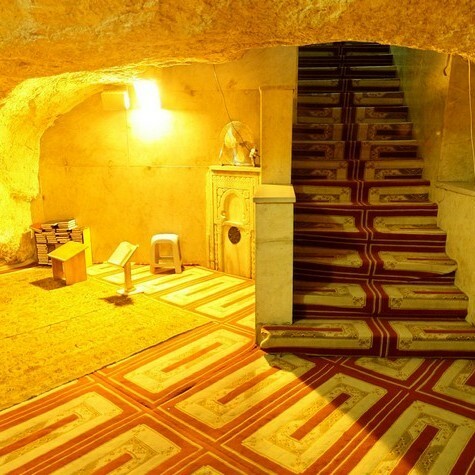 Prophet Lut 'Lot' A Shrine and museum @ Lots Cave - is south of the Dead Sea. 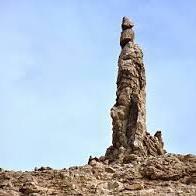 You will pass by the pillar of salt statue of Lot's wife on the Dead Sea Road - known to be the site of the Five Cities of the Plains - 2 of which were Sodom & Gomorrah. 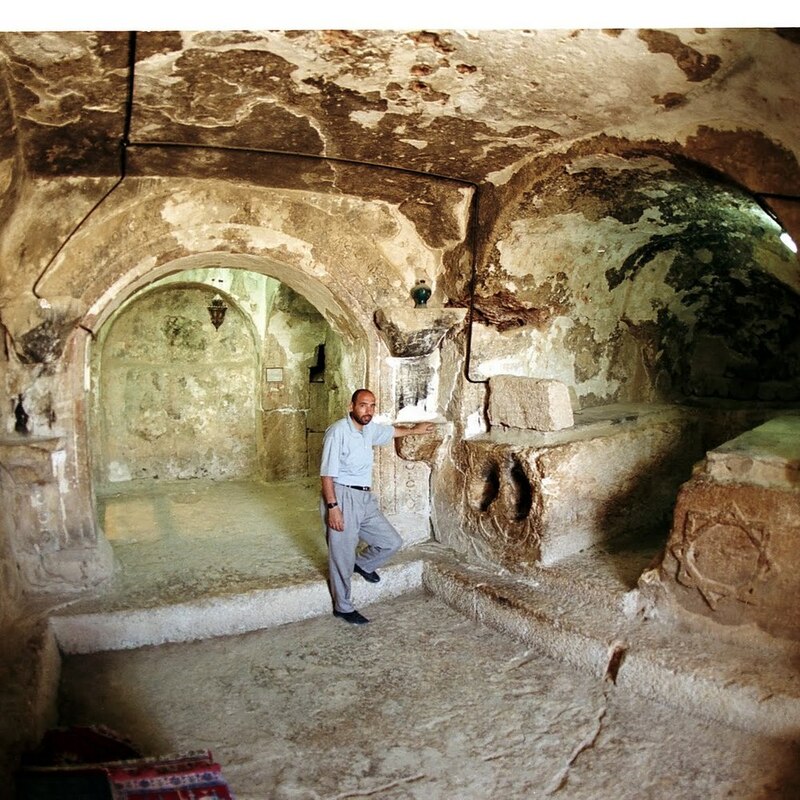 The Prophet Yahya 'John the Baptist' was the son of the Prophet Zakariyyah 'Zacharia' and continued his father's work of preaching the word of Allah . 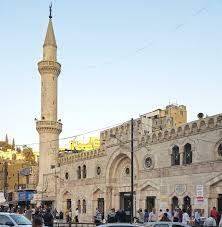 He was beheaded at Mukawir and his head sent to Damascus. 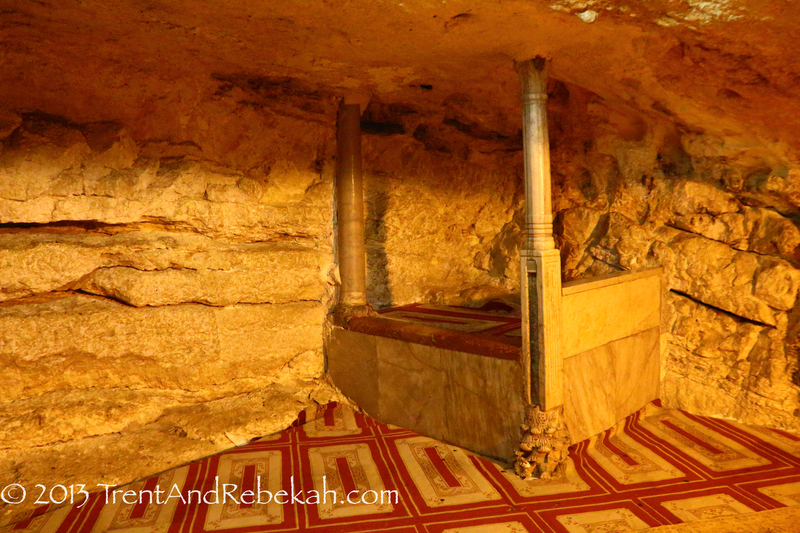 The tomb of Bilal in Wadi el Seir, Amman - the Holy Prophet's personal muezzin. 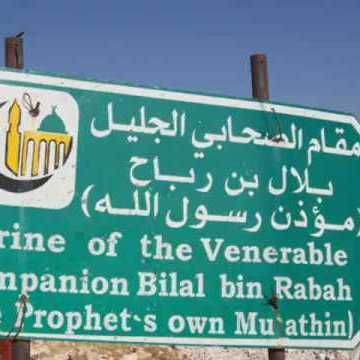 The venerable companion Abu Ubeida Amer ibn Al-Jarrah who was the Prophet's relative and one of the first converts to Islam. He is one of the 'Blessed Ten', to whom the Prophet , promised paradise. 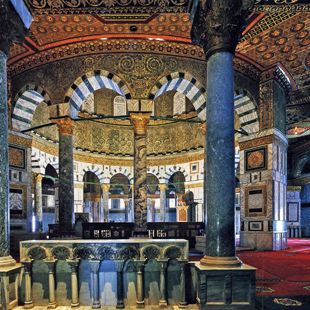 Mo'ath ibn Jabal entered Islam at the age of 18. 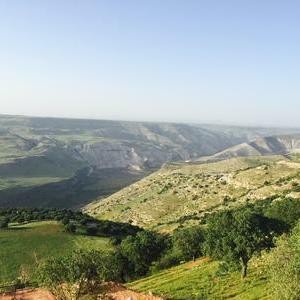 He was one of the six charged with the task of compiling the Holy Qur'an during the life of Prophet Mohammad He died at the age of 38 in the Jordan Valley. 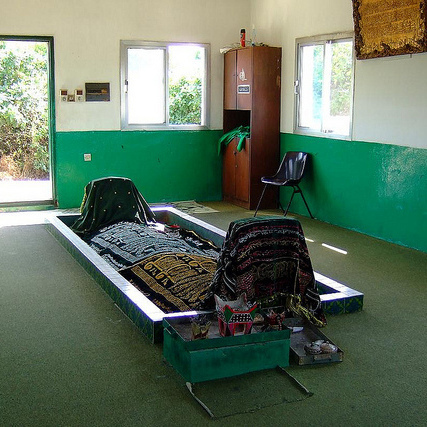 The venerable companion Shurahbil ibn Hasanah He died from the plague on the same day as the venerable companion Abu Ubeida Amer ibn Al-Jarrah . 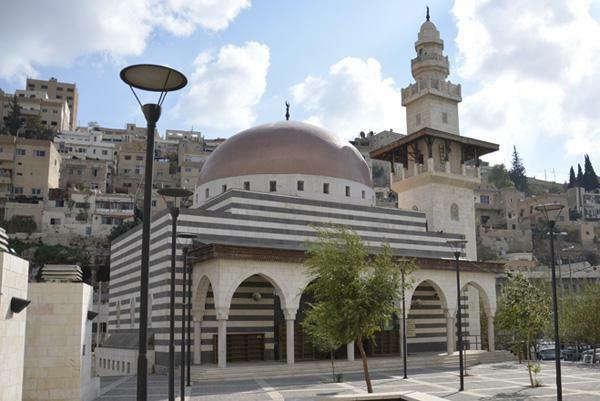 The venerable companion Dirar ibn Al-Azwar was a poet and a fierce warrior who loved combat. 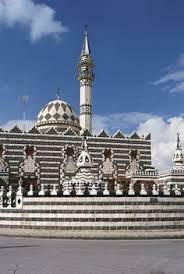 He took part in the conquest of Greater Syria along with his distinguished sister Khawlah bint Al-Azwar. 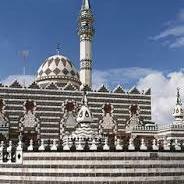 In the town of Deir Alla a mosque superimposed by a dome houses the tomb of Dirar ibn Al-Azwar in the 18th year after Hijra was when he, too, became a victim of the Great Plague. 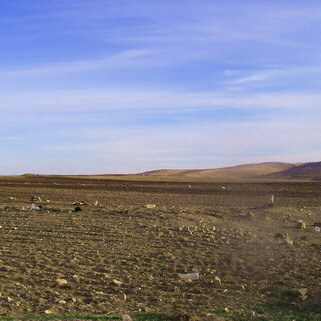 A collection of stones marks the tomb of the venerable companion Maysarah ibn Masrouq Al-Abssi buried west of Salt in the town of Arda. 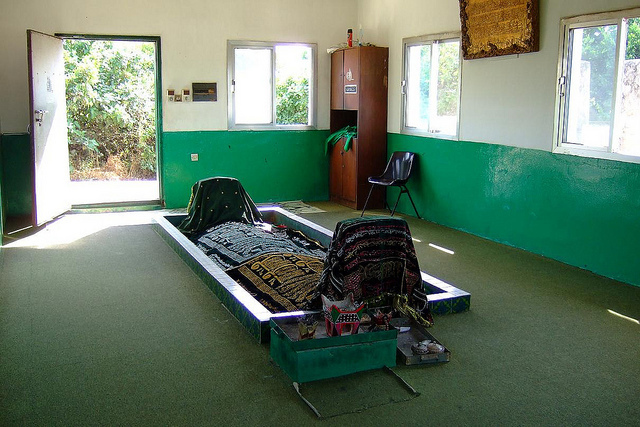 The tomb of the venerable companion Abul-Dardaa is located in a modern building in the village of Soam Ashunnaq near Irbid. 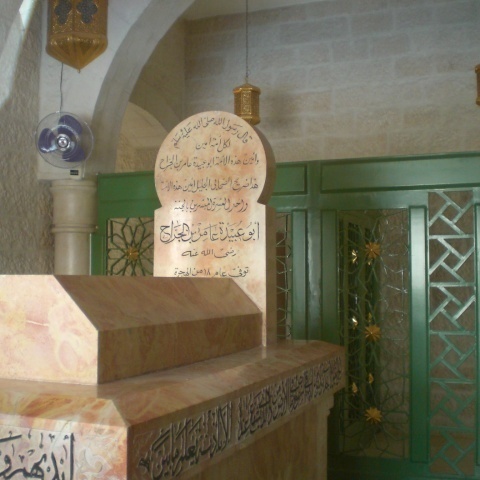 The much beloved venerable companion Jabir ibn Abdullah Al-Ansari has a shrine in Tafilah. 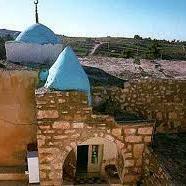 The venerable companion Kaab ibn Umayr Al-Ghifari His shrine is located in Salmani, Tafila province. 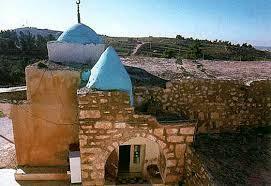 The shrine of Farwah ibn Amr Al-Judhami is in Tafilah near Afra water springs. 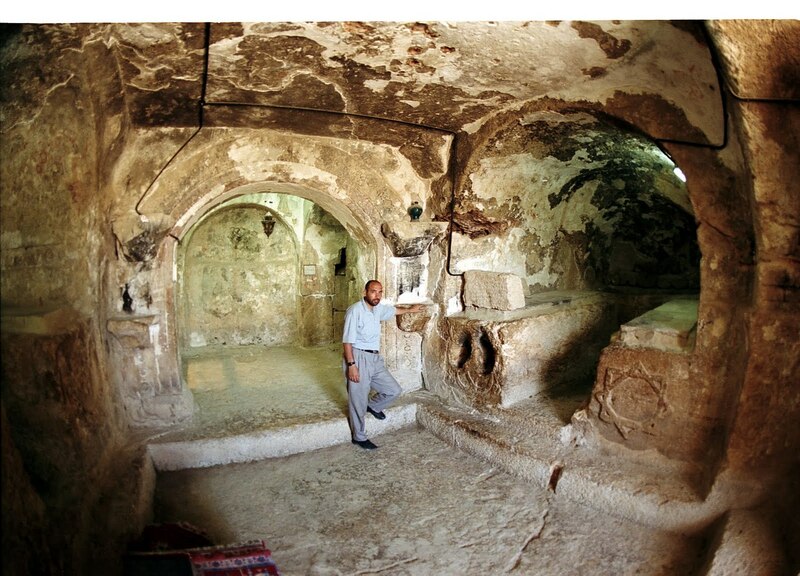 He was the Roman-Byzantine governor of Ma'an district until the Byzantines crucified him for converting to Islam. 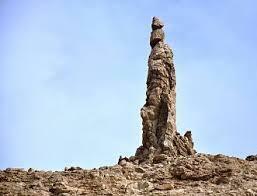 Khalid was the only man who inflicted a tactical defeat on the Holy Prophet-at Uhud. He was the first Muslim commander to leave Arabia and conquer foreign lands; the first Muslim to humble two great empires, one after the other. Almost all his battles are studies in military leadership, especially Uhud, Kazima, Walaja, Muzayyah, Ajnadein and Yarmuk. His finest battle was Walaja, while his greatest was undoubtedly Yarmuk. Khalid was essentially a soldier. He also administered the territories which he conquered, but this he did as a routine responsibility of a high-ranking general, who had not only to conquer territory but also to rule it as a military governor. His plans and manoeuvres show a superb military intellect; but towards such things as learning and culture he was in no way inclined. Khalid was pure, unadulterated, undiluted, unspoilt soldier. It was his destiny to fight great battles and vanquish mighty foes.... to attack, kill, conquer. 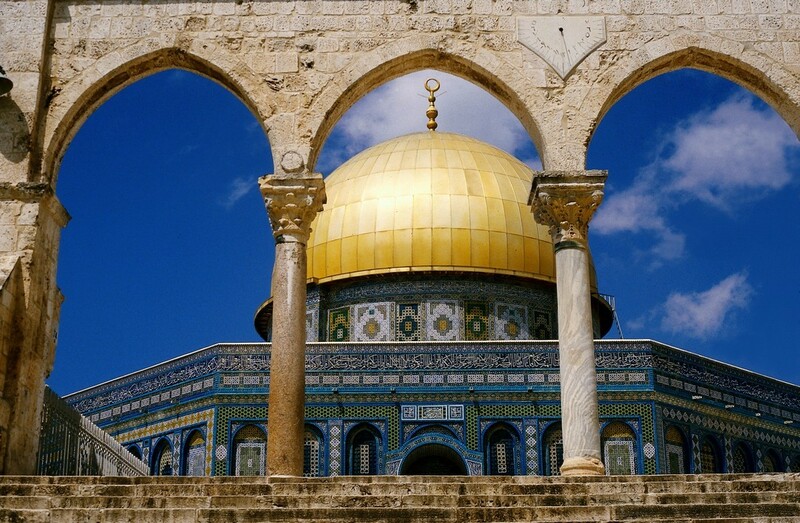 This destiny became apparent only when, with the rise of Islam, the prospect of holy war arose in Arab lands. And it was only after he had accepted the new faith and submitted to the Prophet that this destiny came into full play. Wherever Khalid marched, enemies stood up to oppose him, as if some unkind fate had condemned them to death by his sword. Wherever Khalid passed, he left behind a trail of glory. From the Battle of Uhud up to the time of his dismissal, over a period of 15 years, Khalid fought 41 battles (excluding minor engagements), of which 35 were concentrated in the last seven years. And he never lost a single one! Such was Khalid, the irresistible, all-conquering master. 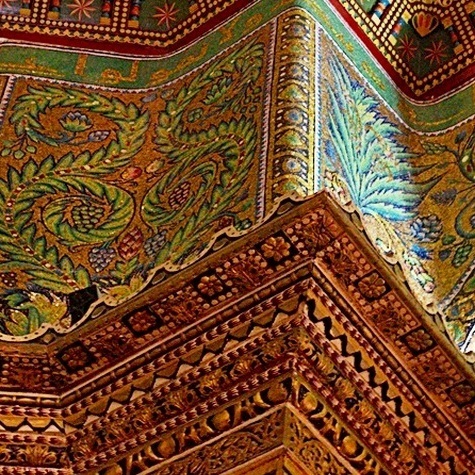 It is interesting to speculate what would have happened if he had remained in command of the Muslim army in Syria and had been launched to conquer the Byzantine Empire, Since Khalid never lost a battle, there is no doubt that he would have taken the whole of Asia Minor and reached the Black Sea and the Bosphorus. But it was not to be. By the end of 17 Hijri Khalid's race was run. Thereafter the stage of history was crowded by other players. 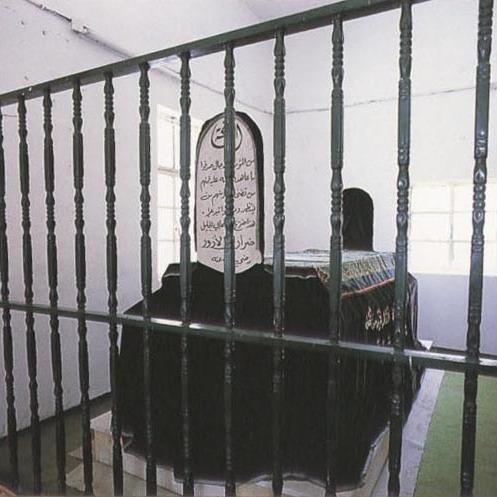 In 641, Ayadh bin Ghanam died. In this year, too, died Bilal the Muazzin and Khalid's defeated foe, Heraclius, Emperor of Rome. The following year it was Khalid's turn to go. 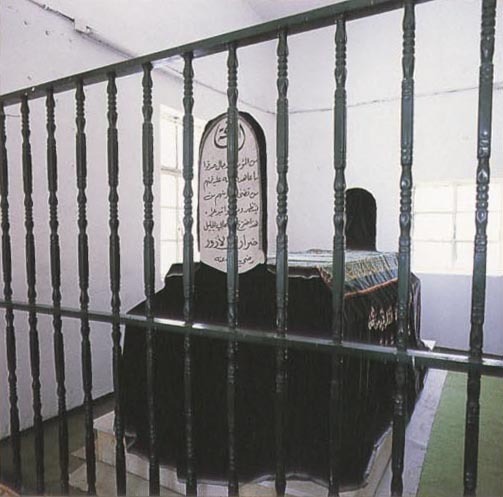 Some time in 642 (21 Hijri), at the age of 58, Khalid was taken ill. We do not know the nature of his illness, but it was a prolonged one and took the strength out of him. As with all vigorous, active men upon whom an inactive retirement is suddenly thrust, Khalid's health and physique had declined rapidly. 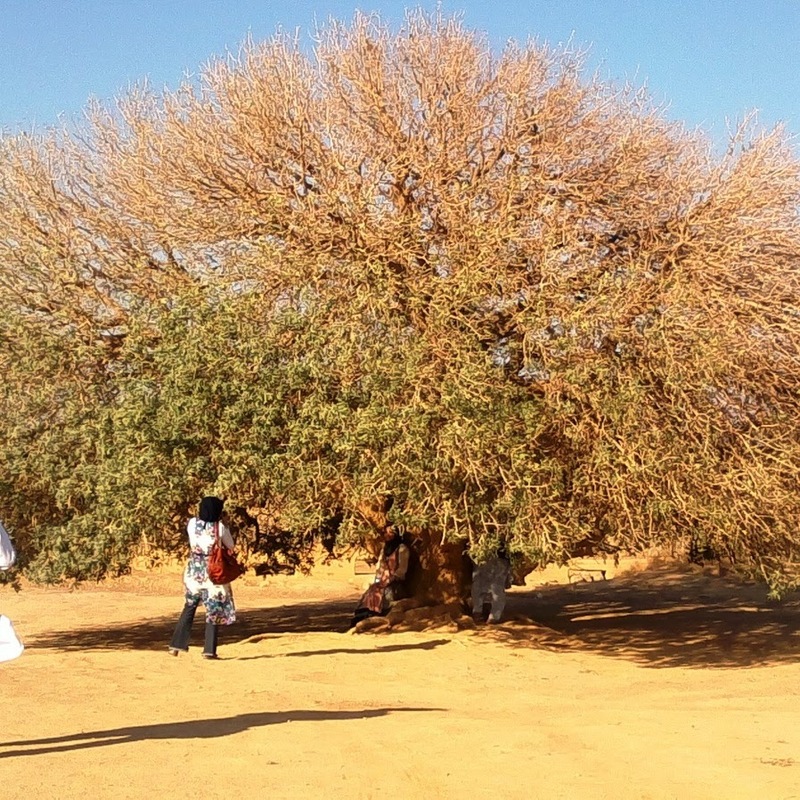 This last illness proved too much for him; and Khalid's sick bed became his death bed. He lay in bed, impatient and rebellious against a fate which had robbed him of a glorious, violent death in battle. Knowing that he had not long to live, it irked him to await death in bed. 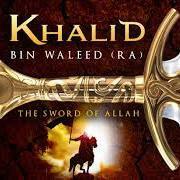 Thus died Khalid, son of Al Waleed, the Sword of Allah. May Allah be pleased with him! 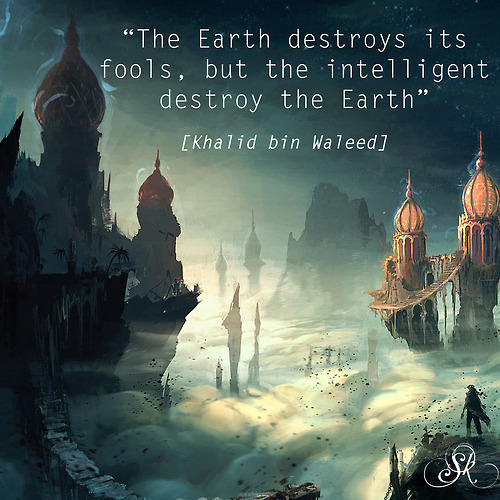 The news of Khalid's death broke like a storm over Madinah. 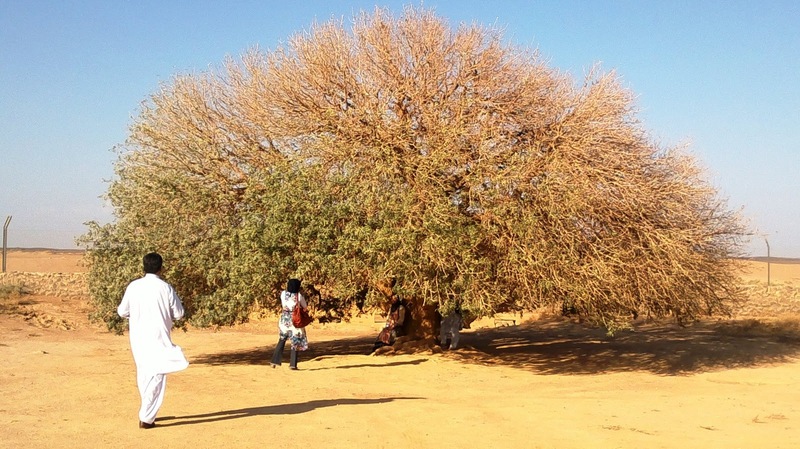 The women took to the streets, led by the women of the Bani Makhzum, wailing and beating their breasts. Umar had heard the sad news and now heard the sounds of wailing. He was deeply angered. 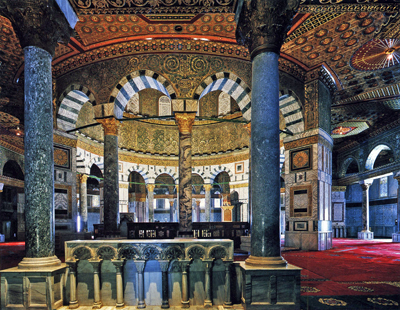 On his very first day as Caliph, he had given orders that here would be no wailing for departed Muslims. And there was logic in Umar's point of view. Why should we weep for those who have gone to paradise? 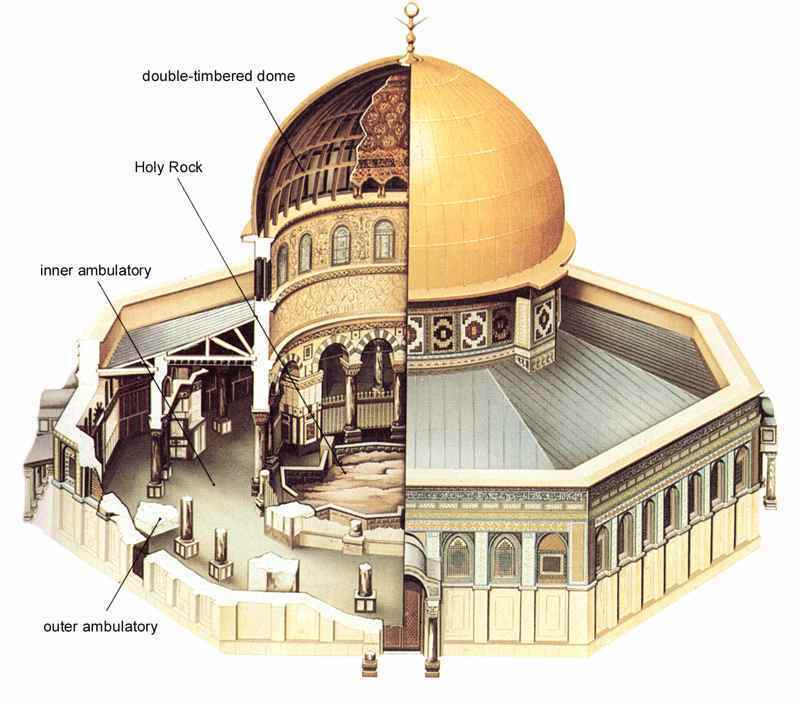 the blissful abode promised by Allah to the Faithful! Umar had enforced the order, at times using his whip. 2 Umar now heard sounds of wailing. He stood up from the floor of his room, took his whip and made for the door. He would not permit disobedience of his orders; the wailing must be stopped at once! He got to the door, but there he paused. 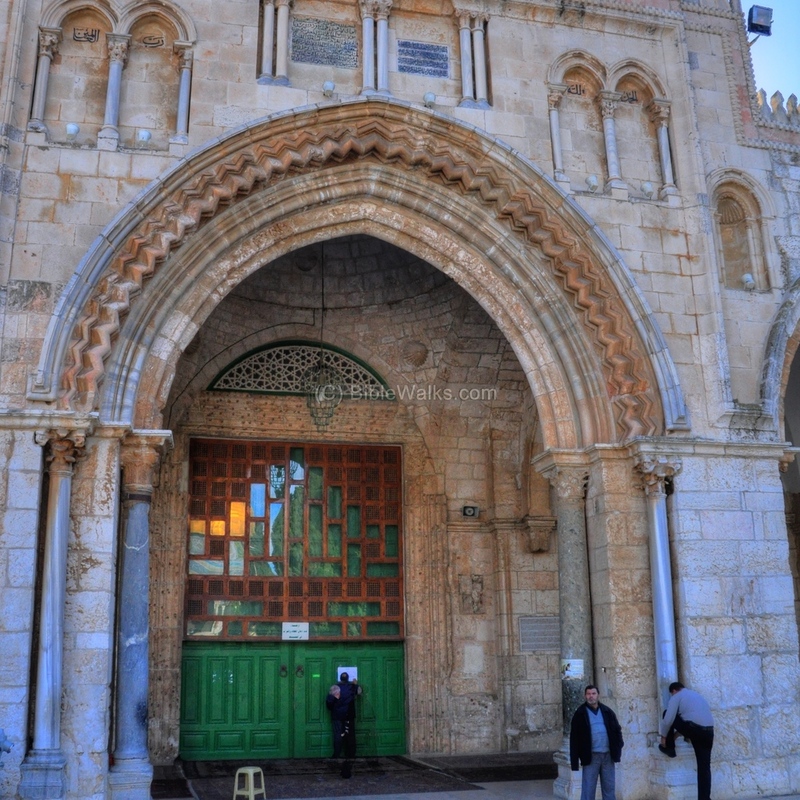 For a few silent moments the Caliph stood in the doorway, lost in thought. (Battle of Fahl) ...... In 635 Khalid defeated Theodore the Byzantine General. 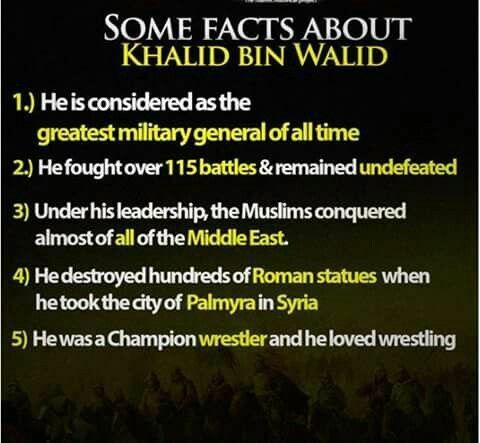 Khalid is said to have fought around a hundred battles, both major battles and minor skirmishes as well as single duels, during his military career. Having remained undefeated, this fact makes him one of the finest military generals in history. "I've fought in so many battles seeking martyrdom that there is no spot in my body left without a scar or a wound made by a spear or sword. And yet here I am, dying on my bed like an old camel. May the eyes of the cowards never rest." The wife of Khalid, upon feeling the pain and sadness of her husband told Khalid: "You were given the title of 'Saif-ullah' meaning, 'The Sword of Allah' and, the sword of Allah is not meant to be broken and hence, it is not your destiny to be a 'martyr' but to die like a conqueror." 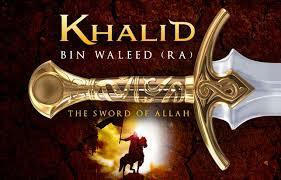 The Sword of Allah (Khaled bin Waleed) fought valiantly and brought victory to the Muslims. Read 'The Sword of Allah' by Agha Ali Ibrahim Akram (Urdu: آغا ابراہیم اکرم), better known as A. I. Akram was a lieutenant-general in the Pakistan army and a historian. He wrote books about early Muslim conquests. His first book was The Sword of Allah. He retired from Pakistan Army as Lieutenant-General in 1978. I guarantee once you start reading this book, you cannot put it down. 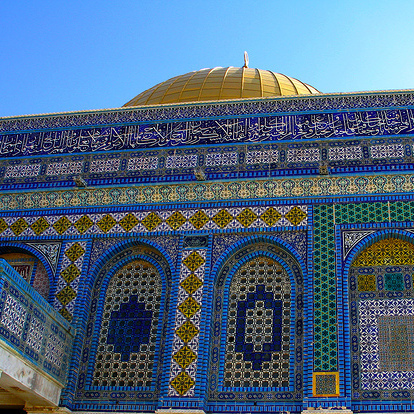 It's very easy to do a side trip to Jerusalem from Amman. We can advise you on how to get there, either by yourself or, with the help of a tour operator if you feel happier with that. We will advise what the procedures consist of, how long the formalities take and what the estimated costs will be - ie border taxis, transport etc. We will advise you of every detail entailed. 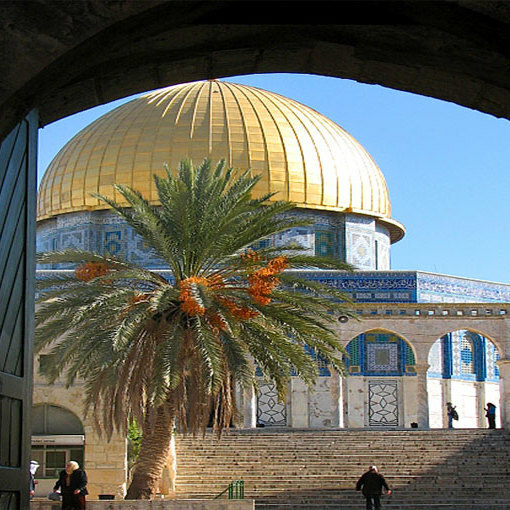 Visits to the ancient city are amazing - wander through the thousands of years' old streets - pray in Al-Aqsa Mosque - if you are lucky JUMA prayer.... and register your support and become a 'friend' of Al-Aqsa. 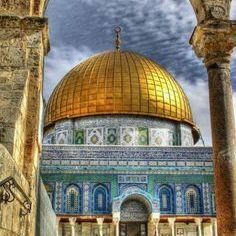 You may also visit other places if desired - Bethlehem, Nazareth, Yaffa, Tel Aviv - and even the Occupied Territories - the West Bank of the Jordan - visit Ramallah, Nablus, Hebron - Jericho. If you have the time why not visit all. It's relatively easy getting around. We can also advise you of companies and individuals who operate 'political interest' tours and explain exactly whats going on in that area - along with places to stay. Visas on arrival are issued to all holders of European, US, UK, Canadian, Australian and other western countries. 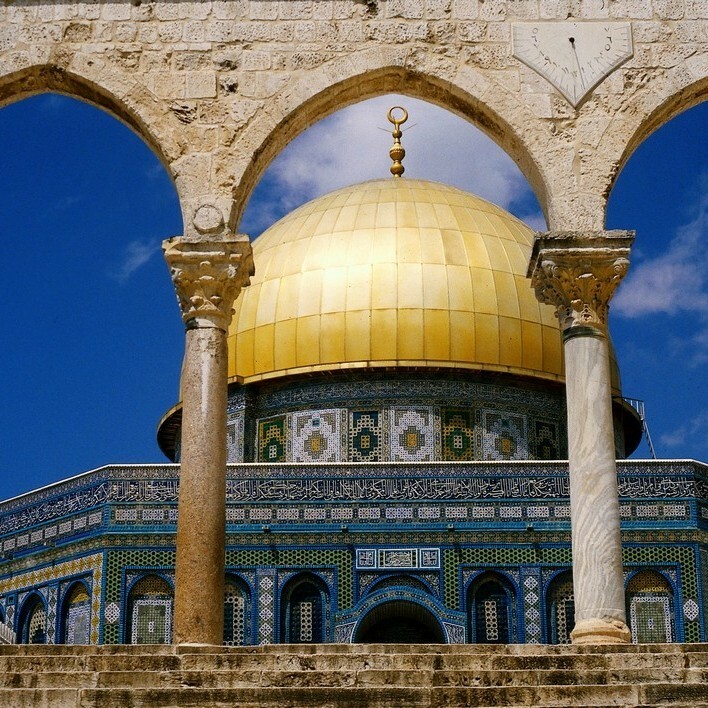 Pakistani, Indian or Malaysian visitors must obtain a visa before arrival at the border from your nearest Israeli embassy or from the Israeli Embassy here in Jordan. We will advise regarding this procedure on arrival. 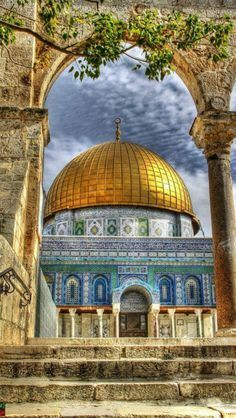 Visas are issued to Muslims and many muslims from all over the world visit Jerusalem as a side pilgrimage as it's the 3rd holiest site in Islam and the first qibla. It's not difficult - in fact much easier than many think. 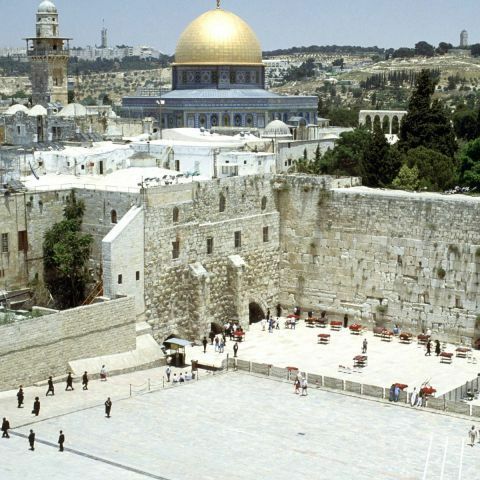 However, there is no guarantee on obtaining the visa - this is issued at the discretion of the Israeli Border Authorities. 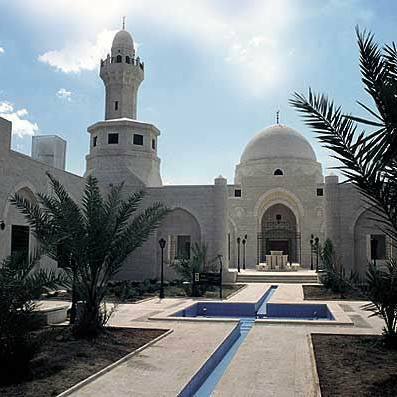 If you can get a small group together from your local Mosque - ( from 3 - 20 persons) we will assist you with all the logistics and give a step-by-step guide and where necessary - cooperate with a local tour operator to ensure all legal formalities are abided by - and seek the best quotes.